As a Council-Manager form of government, the City Manager is appointed to manage the day-to-day business of the city. Members of City Council receive their mail and messages through the City Manager's Administrative Offices. Business Hours​ | Monday - Friday | 8 a.m. - 5 p.m. | Closed 12 p.m. until 1 p.m.
Called or Special Meetings will be posted on the City's homepage calendar. A proud Maryville native, Mayor Tom Taylor graduated from Maryville High School and Maryville College. He did his graduate work in Medical Units at the University of Tennessee Memphis and Ecology at UT Knoxville. Mayor Taylor is an owner of Commercial Cutting Equipment, Inc. - a commercial lawn equipment dealership. From 1974 until 2004, Mayor Taylor was a partner in Drake Auto Parts - a family business. From 1985 until 1992, Mayor Taylor and his wife Nan also owned and operated a restaurant at Morningside Inn, the former home of seven presidents of Maryville College. Mayor Taylor served as an instructor in the Department of Biology at Maryville College and was Director of the USDI Youth Conservation Corps at Tremont in the Great Smoky Mountains National Park from 1971-1976. He has been active with the Boys Scouts of America since childhood. An Eagle Scout and Silver Beaver himself, he has served as a Cubmaster, Scoutmaster, Explorer Advisor, Venture Crew Leader, District Committee Chair, and member of the Great Smoky Mountain Council Executive Board. Currently, Mayor Taylor is the Board Chair and a founding member of SMiles, the ride program for seniors sponsored by the Blount County Community Action Agency. Other work has included chairmanship of the Board of Trustees for the addition of the Blount County Public Library to Blount County, the Fort Loudon Regional Library System, and of the Tennessee Advisory Council on Libraries. ​Mayor Taylor and his wife Nan have two children, Robert (wife Katie) and Benton (wife Sarah). They are members of Broadway United Methodist Church in Maryville. ​Born and raised in Athens, Tennessee, Councilman Andy White graduated from the University of Tennessee with a Bachelor of Science degree in Business Administration with a major in Logistics and Transportation. He is the Vice President of Firewater Associates, LLC. Firewater is a professional services company that provides engineering and technical services to commercial and government clients. Their offices are located in downtown Maryville. Councilman White has been active in several local community organizations including the Blount Partnerhip, Blount County United Way, Boy Scouts of America, Leadership Blount, Girl Scouts and Pellissippi State Community College. Mr. White currently serves on the Maryville, Alcoa, Blount County Parks and Recreation Commission. In addition, he is an active member of the East Tennessee Economic Council (ETEC) and a graduate of Leadership Knoxville and East Tennessee Regional Leadership. He and his wife Kahren have two children, Sara Kate and Delaney and are members of the First United Methodist Church in Maryville. A native of Maryville, Councilman Joe Swann is President of Workshop Tools, Inc. in Pigeon Forge. He was co-owner of Cherokee Lumber Co. in Maryville for almost 30 years. Councilman Swann is a past chair of the Blount County Industrial Development Board, the Blount County Chamber of Commerce, and the Tellico Reservoir Development Agency. He also served as president of the East Tennessee Historical Society from 1999-2002 and as past president of the Blount County Historic Trust. Councilman Swann¹s brother, Art, is a former County Commissioner and State Legislator. Councilman Tommy Hunt is a native of Cottage Grove, Tennessee. He is a graduate of the University of Tennessee at Martin and the University of Tennessee College of Veterinary Medicine. Councilman Hunt is President of Calloway Oil Company, a distributor of Exxon and Phillips 66 motor fuels in East Tennessee. Very active in community organizations, Councilman Hunt has served in several capacities for the Blount County Chamber: President in 2001, Transportation Chair, 1997-2000, Vice President of Economic Development in 1996 and on the Board of Directors since 1991. In addition, he is a past member of the UT National Alumni Association Board of Governors and served as Chairman of the Blount County 1101 Planning Committee. A member of First Methodist Church, Councilman Hunt and his wife Carol Ann have three daughters, Julia, Emily, and Laura. Appointed to Maryville Regional Planning Commission and Board of Zoning Appeals in 1989. Elected Chair of Planning Commission in 1998 by the Commissioners. Filled vacated position on City Council in 2008 by appointment & elected in 2010. 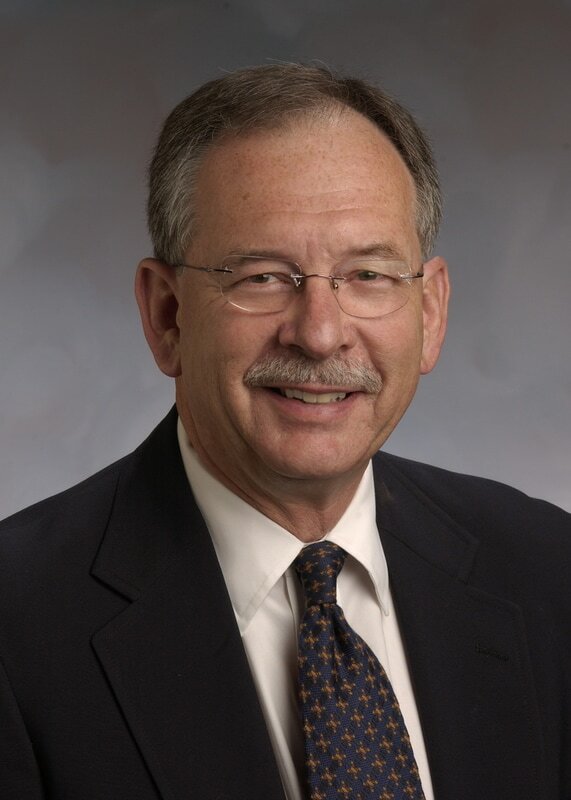 Born and raised in Fairfield, Alabama, Councilman Fred Metz graduated from the University of Alabama with a degree in Public Administration and received a Master of City Planning degree from the University of Tennessee. Councilman Metz has been a certified real estate appraiser since the early 1980's. 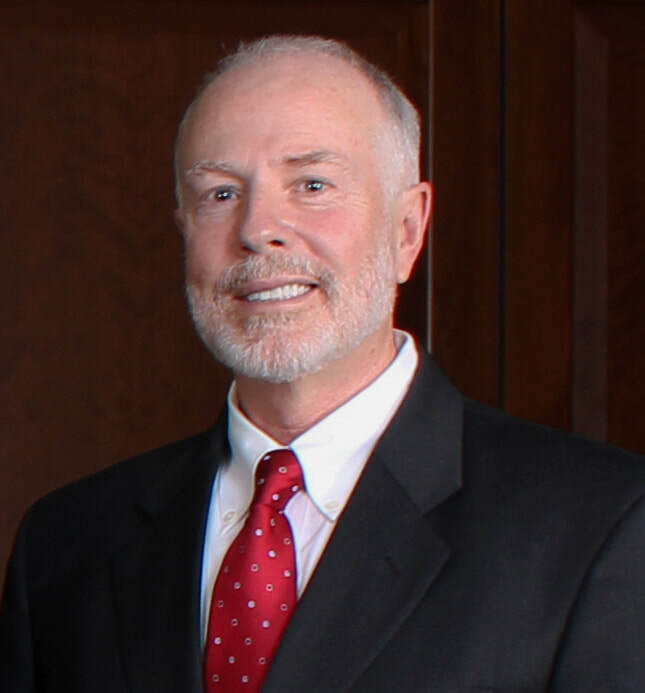 He is currently partner and co-owner of Dunn and Metz Appraisal Group, a real estate appraisal and consulting firm. Councilman Metz has served the community as President of the Maryville College Parents Association, served on the Board of Directors of Blount County Habitat for Humanity, and coached youth baseball at Maryville Little League. He is a graduate of Leadership Blount and a former President of the Greater Tennessee Chapter of the Appraisal Institute. Councilman Metz and his wife Sophia have two sons, Eric and Ellis, and are members of New Providence Presbyterian Church.